I have just come back from IATEFL Glasgow 2012, where I presented on Digital Storytelling for the Technology and Teens Symposium organised by Graham Stanley. Digital Storytelling is any combination of images, text, audio and music to create a digital story, either fictional or non-fictional. The presentation focused on ways of implementing digital storytelling with teens. I described what I believe are its benefits and then showed three examples of projects I did with my students from Instituto San Francisco de Asis in Buenos Aires, Argentina. Powerpoint and Windows Movie Maker allow you to combine images, text, music and audio to create digital stories. Animoto allows you to upload images and combines them automatically with a selection of background music available on the website. The free version has a 30 seconds limit. For longer videos you need the paid version. Xtranormal allows you to create text to speech animations. Voicethread is a slide show creator, in which you can type or record comments around each slide. 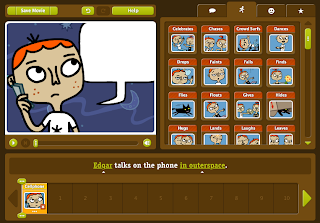 Zimmer Twins is an animation creator, where you can choose from 3 characters (a boy, a girl and a cat) but you can then customize their actions, face expressions, verbal utterances, background, objects in their hands and transitions. It is very versatile and it automatically adds sound effects according to your choices. This is one of my favourites! 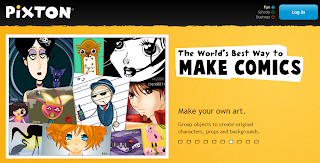 Pixton is complex comic creator tools where you can choose a template and customize it, or you can start from scratch. The final result looks very professional! Bookr is a digital book creator which retrieves photos from Flickr (according to your search). You select the pics you want to use on each page and you can write text or captions below the pics. 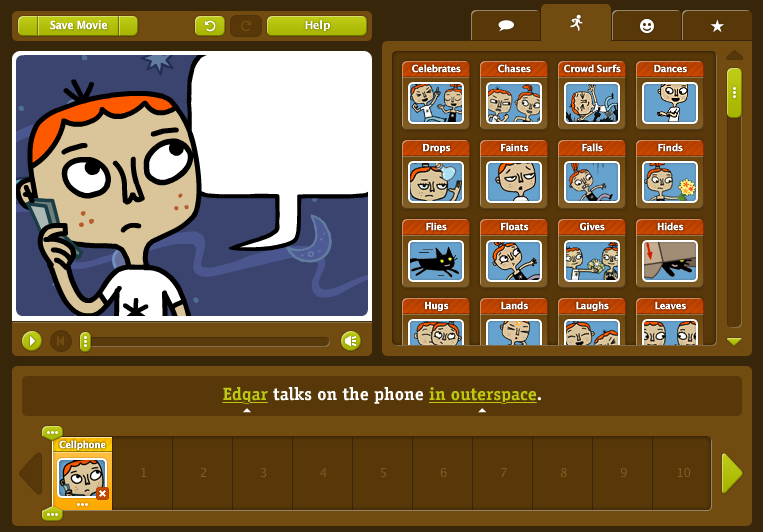 Bubblr is very similar to Bookr but instead of a book the result is a comic strip. It also retrieves photos from Flickr and you can add text in bubbles. 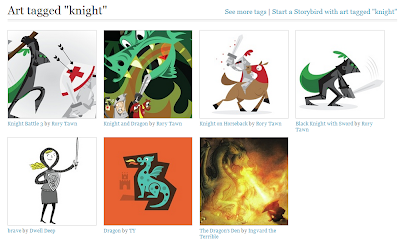 Storybird is a digital storybook creator. You choose the illustrations you can to include in your story from what is available in the website. There is a huge collection of beautiful illustrations by amazing artists. You can search by artist or theme/keyword. You can then add text below the illustrations. The result is absolutely fantastic! There are many more tools but I wanted to focus on the ones I mentioned in my presentation. 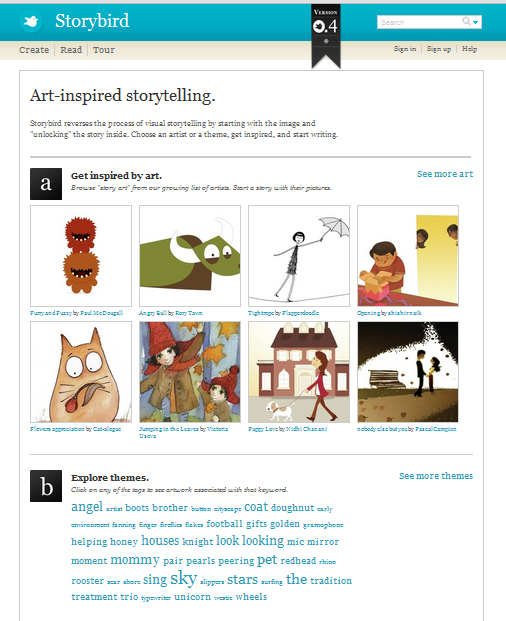 I'm sure I'll write a second post about digital storytelling tools! And here's an interview I did for Seth Dickens after the session. Thanks Seth!